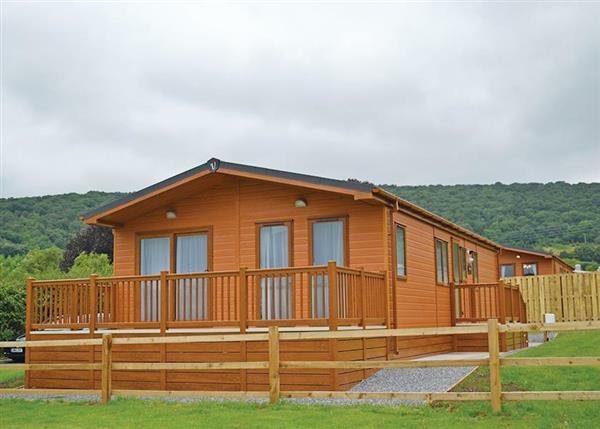 Hoseasons are the largest provider of holiday park and lodge holidays in the UK, so if that is the type of holiday you are looking for, you may well be interested in the latest additions to Hoseason's lodges and parks. It's to that end we strive to keep you informed - so below are the latest accommodation to be included. There are a few larger holiday parks included in the list below, and several smaller parks with lodges - some of which have their own private hot tub. 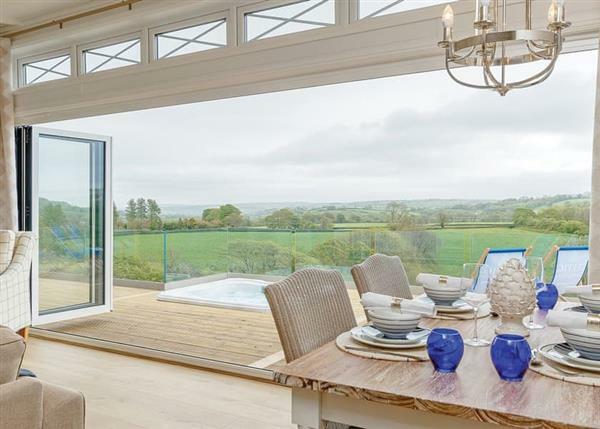 The park and lodges in question are "Celtic Escapes in Narberth". Plus a whole lot of new accommodation at existing parks. You'll find new accommodation in Balmaha, Somerset, Caistor, Dorset, Dawlish, Aldbrough, Oxton, Lincolnshire and Godshill. Look below to see the full list of latest parks and lodges from Hoseasons. Celtic Escapes in Narberth - Celtic Escapes in Narberth are collection of Safari Tents and lodges - each with its own hot tub.